To most women out there, being overshadowed by the success of a rich and famous husband is no big deal. In fact, they are totally cool with it. Well, it’s a whole different story when it comes to the women on this list. Below, I present a list of the 25 awesome women who outshine their rich and famous husbands in a big way. Welcome and let’s walk the list together! The Lebanese born Amal married to world-renowned actor George Clooney is a woman with beauty and brains. With so many achievements to her name, she manages to beat most women on this list hands down. She’s a notable figure in international law and human rights. From WikiLeaks’ Julian Assange, world-renowned journalist Mohamed Fahmy, to former Ukraine prime minister Yulia Tymoshenko, she has truly had a fair share of famous clients to her list of cases. Well, away from legal matters, Amal has won some awards in entertainment law, and fashion. Her success saw her being nominated as ‘the most fascinating person of 2015’. 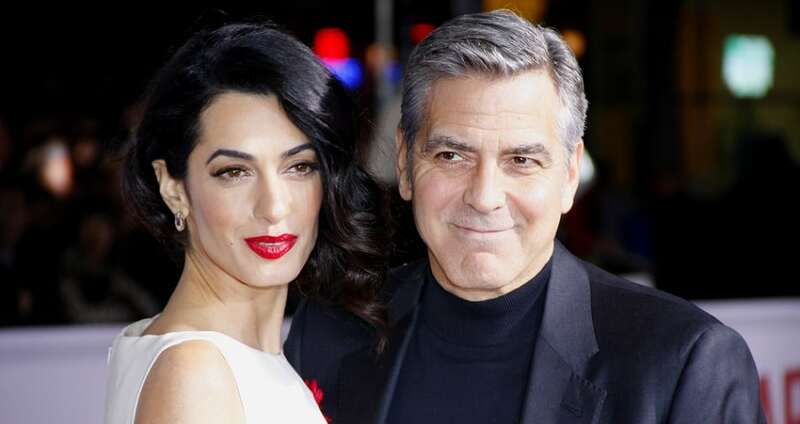 How she met George Clooney can only be described as fate working its magic. For instance, did you know that George courted her over the Internet? Well, let’s leave that for another time! How does it feel to be the wife of one of the best-selling music artists of all time? Well, Penny Lancaster knows that better. However, she’s got her own achievements that might give the raspy singer a run for his money. Lady Stewart, as she’s commonly known, is a photographer, model, and TV personality. She’s best known for her lunchtime show Loose Women and was once the face of lingerie brand Ultimo. Lady Stewart is the vice president of RNIB and an ambassador to Penny for London. Even after being diagnosed with dyslexia, Lancaster continues to push on. Let’s pray she keeps her spirits high!